The shoes look exactly as described and I'm absolutely satisfied!very happy with this purchase. Love these sandals, pleasantly surprised with the quality & fit.They are super cute, comfy and easy to walk in. I love this really original model. I manage to wear them all day without problem.and it is perfect as well in pants as in skirt or dress. Very pleasant summer shoes. You do not sweat with the sole and the foot does not slip back and forth. 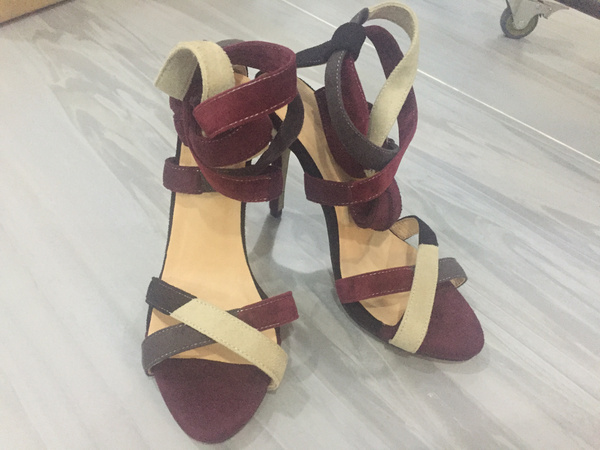 Good quality and are always in great shape after multiple wearing. Beautiful, wonderful, divine! a show! I want to see more amani sandals. Extremely attractive shoe. Comfortable and fun to wear!